CALGARY, May 29, 2018 /CNW/ – Lithium Chile Inc. (“Lithium Chile” or the “Company“) is pleased to announce that it is now listed on the OTC-QB under the symbol “LTMCF”. This enables US investors to purchase and hold the Company’s shares in their accounts. In addition, the Company has been made eligible for Depository Trust Company electronic settlement and transfer of its common shares in the United States. The DTC is a subsidiary of the Depository Trust & Clearing Corp. that manages the electronic clearing and settlement of publicly traded companies. Securities that are eligible to be electronically cleared and settled through the DTC are considered DTC eligible. This electronic method of clearing securities accelerates the settlement process for investors. The Company has also engaged Nice Vice Marketing and Pacific Rim Marketing to assist with its investor marketing efforts. Lithium Chile is advancing a lithium property portfolio consisting of 152,900 hectares covering sections of 13 salars and 1 laguna complex in Chile. 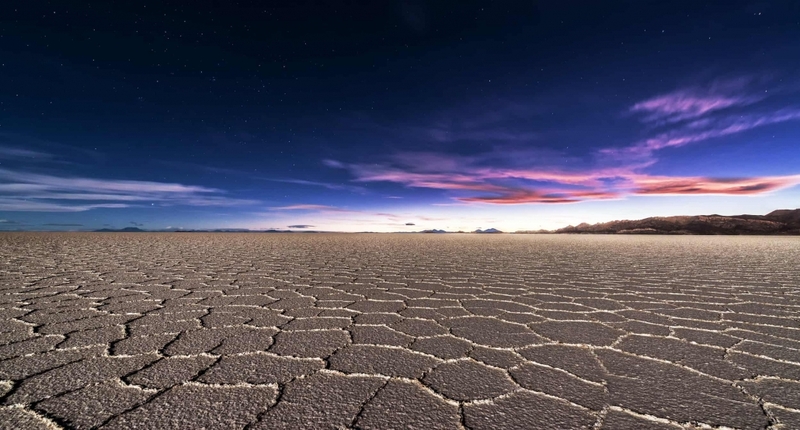 The properties include 64 square kilometres on the Salar de Atacama which hosts the world’s highest concentration lithium brine production and is currently the source of approximately 30% of the world’s lithium production. Lithium Chile’s common shares are listed on the TSX-V under the symbol “LITH” and on the OTC-QB under the symbol “LTMCF”. For further information: To find out more about Lithium Chile Inc., please contact Steven Cochrane, President and CEO or Jeremy Ross, VP Business Development, at (604) 537-7556 or via email: info@lithiumchile.ca.